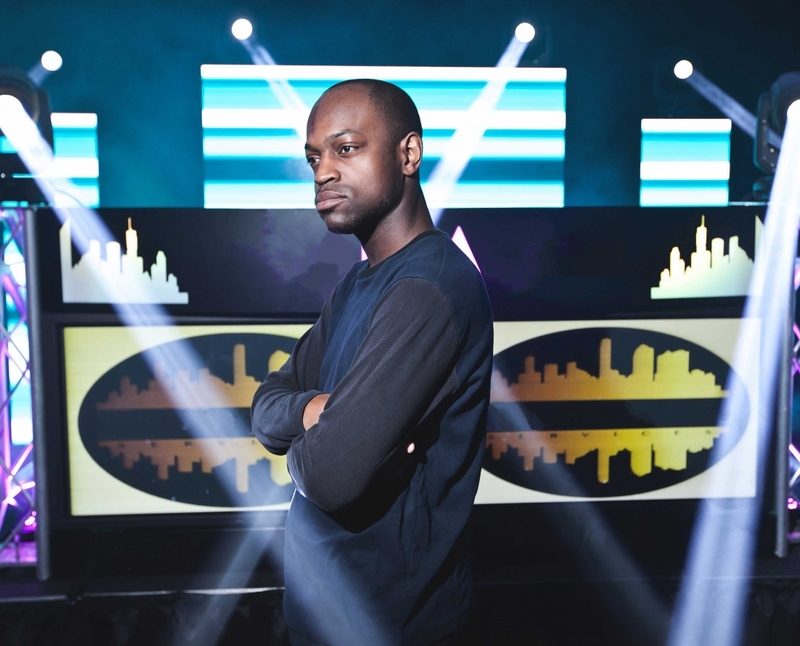 Michael is a professional DJ with over fifteen years of experience in the industry. 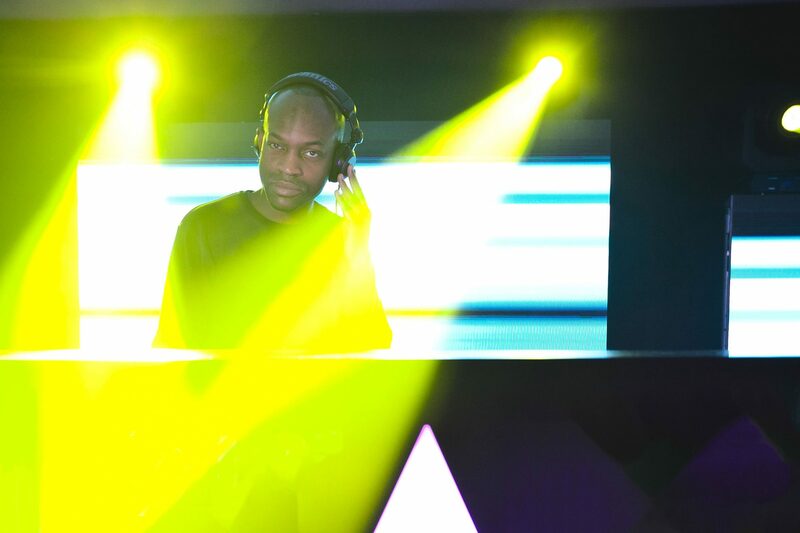 Michael has played at some of the top clubs in London including Ministry of Sound, Raduno and Moonlighting. He also has over ten years of radio experience. From small private gatherings to large corporate events, Michael experience makes him a fantastic addition to any party. "Thank you DJ Michael for creating the perfect atmosphere for my party this weekend!" "Excellent night with an amazing atmosphere starting with DJ Michael who got everyone in the party spirit!" "DJ Michael was so quick at setting up and was very professional."